Within 15-25 days after receive deposit and and moulds are passed. Material Alloy 6060, 6061, 6063, etc. Surface treatment Mill finish, anodized, electrophoretic coating, powder coating, thermal break, wood grain/wood-in-shift, etc. Usages Windows, doors, curtain wall, solar panel, LED panel, heat sink, industry, etc. We can control all the manufacture process from extruding to machining by ourselves, which is why we can reduce the product cost comparing to our competitors. We will inspect the whole process from material, production, finished profiles. We make the formal commitment that we will offer one year guarantee after the shipment, if any quality problems of our products, we promise to replace the defective ones in the next shipment. 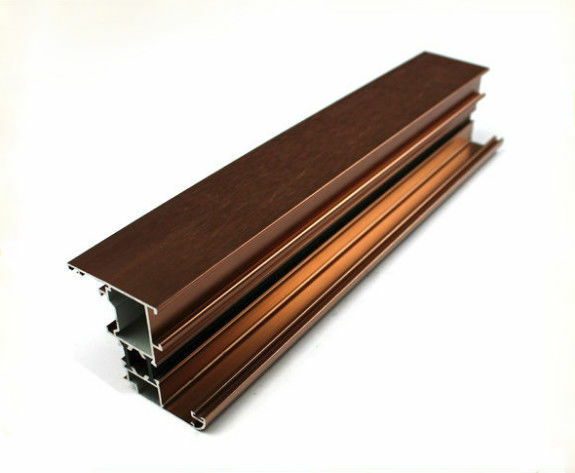 We make various kinds finished aluminum extrusions and further processed product from machined piece, we respect client's designs and work to perfect product. Price is important, but quality counts for much more, so we dedicated in superior quality. In this way, our products have been sold to Europe, North America, Japan, New Zealand and other countries and enjoy a good reputation from overseas customers. We focus on aluminum product innovation always.Honest and integrity in forever. One stop service supporting customers solving their supply chain problems from produce to delivery. A: We are a factory is designing and producing Aluminum Profile. A: Our factory is located in No.10 Lequn Avenue, Leping Town, Sanshui District, Foshan City, Guangdong, P.R. China. We are near to GUANGZHOU BAIYUN Airport. Warmly welcome to visit us! Warmly welcome to visit us! 3. Q: Is your mould free? A: We have self-designed mould, if you use our mould, its free. Or we can open new mould based on your drawing, it is free till your quantity reach the calculation tons. A: As a manufacture certificated by ISO9001,ISO14001, We do have very strict quality controlling system.All the defactive products will not be out from factory. 5. Q: How to contact you? A: You can directly contact me online. (1) first check the wall thickness of the profile, which is not true of thin wall profile. (2) check the flatness of the profile surface, such as the hollow section, to see whether the four edges are sunken and bulging. (3) check profiles 6 meters long, whether to have obvious twisting, twisting a lot can't use, because the aluminum window, the profile twist straight, so this profile within the window there is always the original twisting stress. (4) check whether the profile surface has open air bubbles (white spots) and grey slag (black dots). (5) the profile surface is not allowed to have cracks, burrs, peeling and corrosion. (6) the profile surface does not allow for obvious scratches, pits and bruises. recover. Not too soft, like a "noodle" shape must not be used. (8) two different colors are not allowed in the same profile. (9) put together several profiles to see its color difference, such as color difference and not easy to use. (10) on the surface profile with smooth hard objects (iron), draw a light, in the material surface with a white scratches, if can use hand wipe, show that no erase oxide film, such as white scratch by hand to wipe out, oxide film have been crossed out, explain oxidation membrane stability is poor, the oxide film is too thin, poor quality of aluminum oxide. 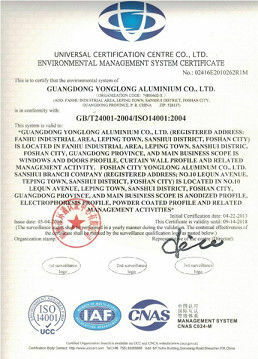 The quality of aluminum is related to a number of factors. The above is a very simple and popular introduction. It is mainly used to purchase aluminum materials for users. 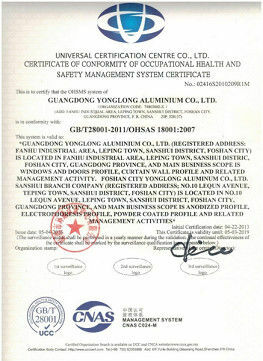 Purchase material to see whether the test report and wind pressure value with aluminum doors and Windows profiles, such as selection of 70 series, only see advertising, listen to the pusher ad-libbed, covet is cheap, so it is easy to buy back the unqualified aluminum cause hidden trouble to construction. 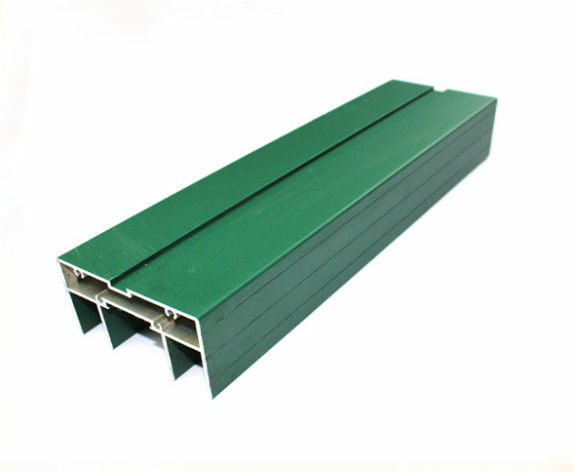 China Good Quality Aluminum Window Profiles Supplier. Copyright © 2017 - 2019 aluminumwindowprofiles.com. All Rights Reserved.